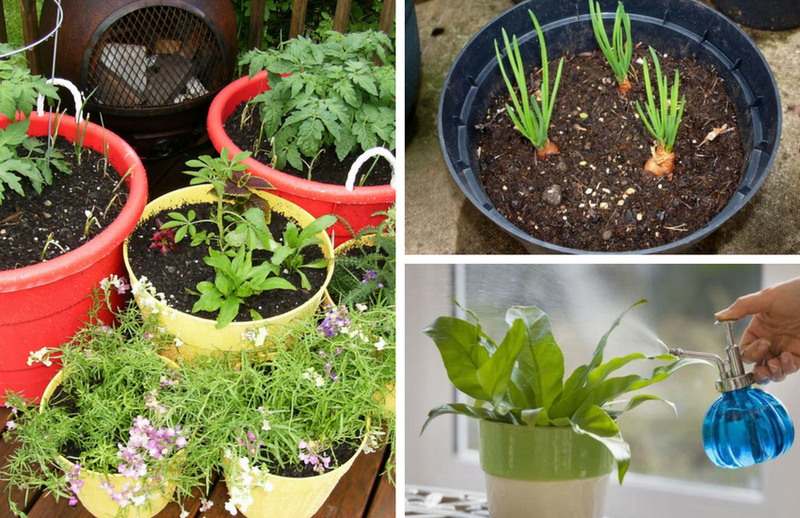 Whether you’re new to planting in pots or a seasoned expert, our collection of 12 container gardening tips should help. Enjoy! Bigger pots allow convenient watering and fertilization of plants. They are perfect for long-term use. So, if in doubt then always select bigger size pots! Worried about your budget? No need to buy expensive pots available commercially. Anything that can hold soil and drain can be used as a pot. Just think about it!